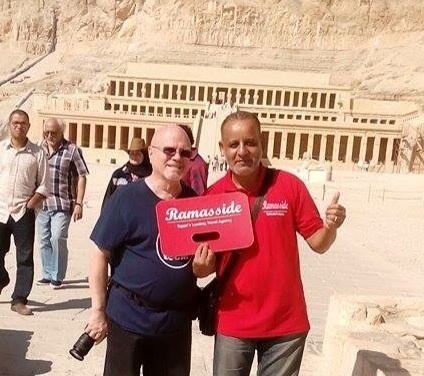 Pick up by your Ramasside Tours Representative from your hotel in Cairo by air conditioned vehicle to Cairo Domestic Terminal at the Airport to fly to Luxor, upon your arrival our guide will be waiting you with sign of Ramasside. 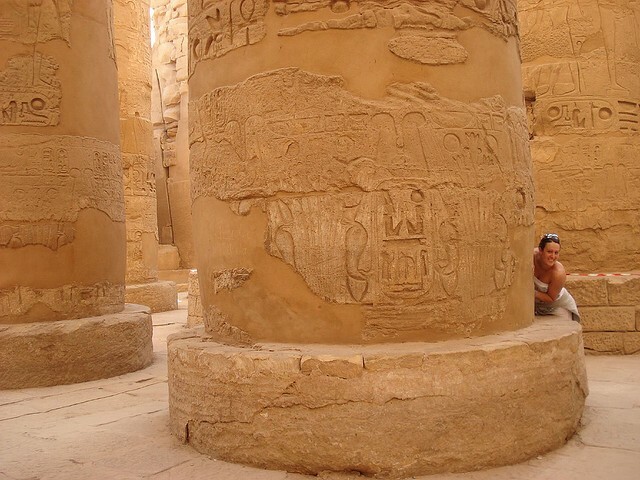 Travel by air conditioned vehicle to visit the magnificent Karnak temple the largest temple ever built, Walk through the Avenue of Sphinxes, visit the Hypostyle Hall with its 134 gigantic columns, see the Obelisks of Queen Hatshepsut and Tutomosis III, and witness the temple of Amon, adorned with exquisite lotus and papyrus designs. 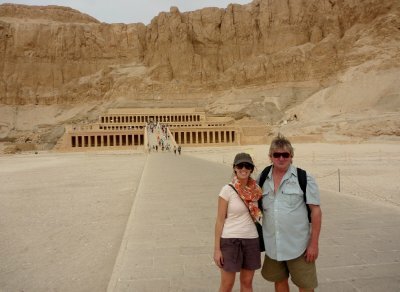 Followed by the world famous Valley of the Kings, original burial site of the boy King Tutankhamun where the magnificent Tombs were discovered carved deep into the desert rock, richly decorated and filled with treasures for the afterlife of the Pharaohs, and have the opportunity to visit three Tombs. 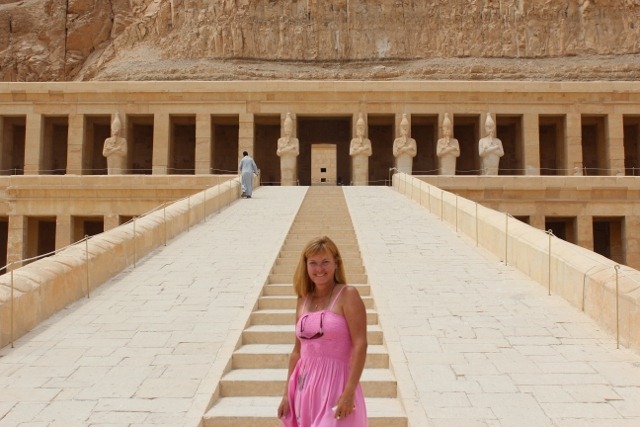 (The three tombs visited are determined by the Egyptian Government as to preserve them from the large flow of visitors, therefore are rotated throughout the year and cannot be confirmed as to which tombs prior to your visit. King Tut’s tomb is with extra ticket. 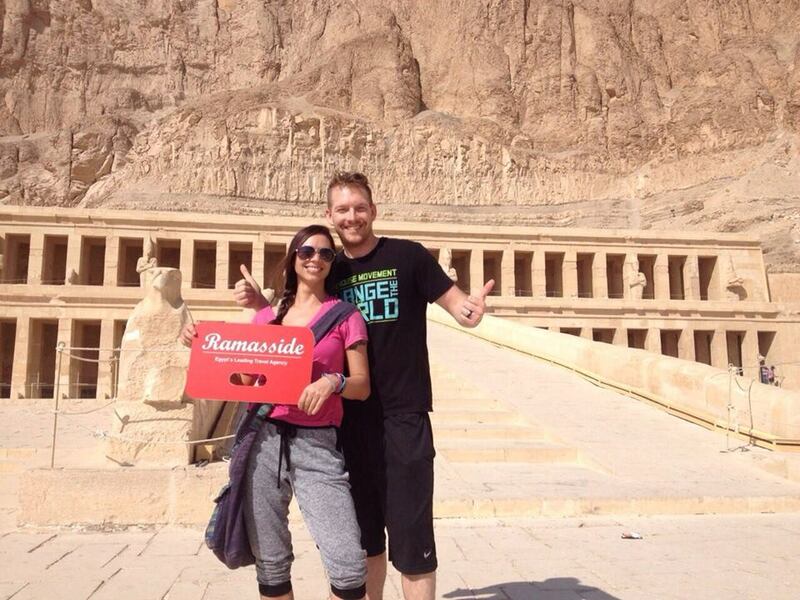 Continuing on to visit Hatshepsut’s Temple at El Deir El Bahary. This impressive Temple was dedicated to Queen Hatshepsut the only female Pharaoh, which rises out of the desert plain in a series of terraces and merges with the sheer limestone cliffs, On the return journey stop-off at the Colossi of Memnon, 2 gigantic statues representing Amenophis III facing the Nile. 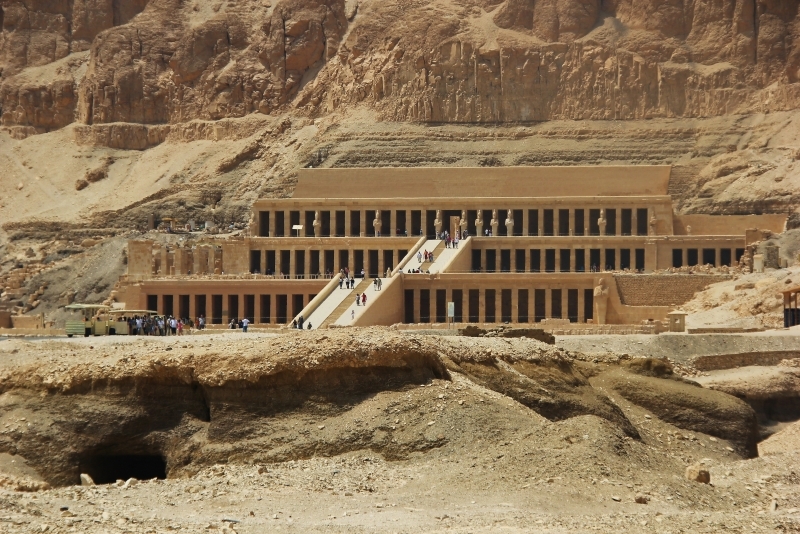 Luxor has so much to see, feel, eat and buy so if you have time and want to add more to your itinerary – just let us know what you are interested in and we will arrange it for you. 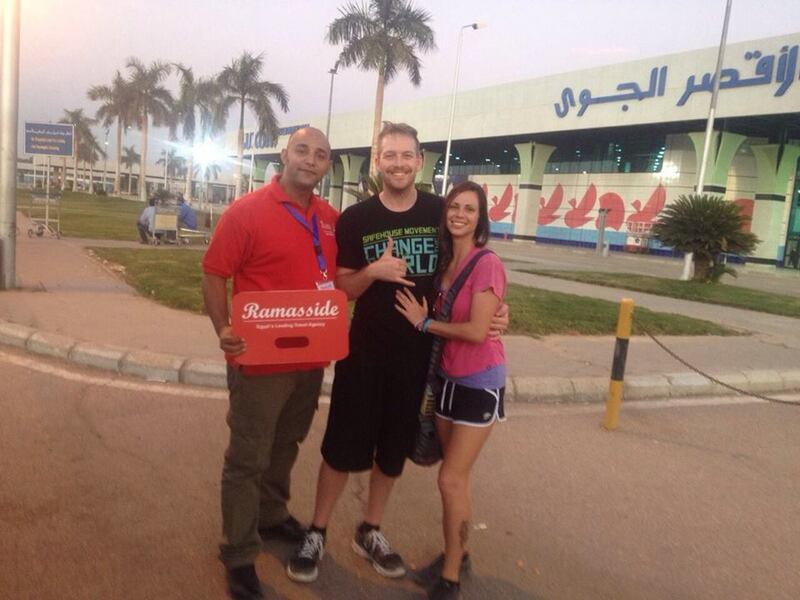 Then transferred to Luxor Airport for your flight back to Cairo and transfer to your Hotel.